We specialize in Quick Turn PCB services with an industry leading turnaround time as fast as 72 hours. Not only do we know the importance of ensuring quick turnaround for the success of your project, but we also know that the resulting quality is equally as important. With our integrated in-house facility, 687-strong workforce, 87-plus dedicated engineer, 42 different PCB processing stations, and 24/5 production schedule, we can fulfill all PCB Prototype projects on tight deadlines faster than the average lead times most PCB Service companies can achieve - and with quality, of course. This means the shortest turnaround times and the highest quality for any HDI project as well. 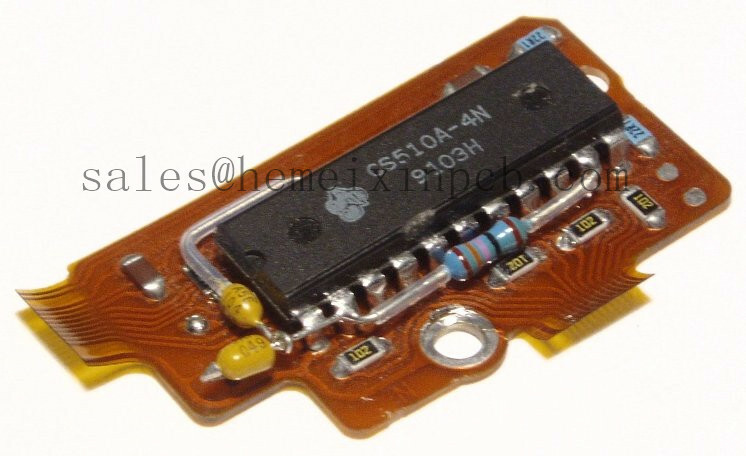 Looking for ideal Flexible Printed Circuits Assembly Manufacturer & supplier ? We have a wide selection at great prices to help you get creative. All the Flexible Circuits Assembly are quality guaranteed. We are China Origin Factory of Flex Circuits Assembly. If you have any question, please feel free to contact us.